What I admire most about this book is Peg Duthie’s masterful treatment of highly politicized topics (such as the political inclinations of well-known scientists) into a non-politically-correct lattice. Also, news for 140 And Counting contributors: Neil Ellman has two poems in Spinozablue this week; and Francis W. Alexander currently has a haibun in the March 2012 Haibun Today and a story in Night to Dawn, Issue 21, which also has work by Marge Simon. The Mainichi Daily News announced their annual selections for 2011, and 140 And Counting contributors Helen Buckingham, Deborah P. Kolodji and Alan Summers all received Honourable Mentions! Extravagance author Peg Duthie, have been published by Houseboat. They accompany photo prompts No. 26 and No. 27. 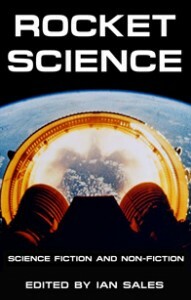 Berit Ellingsen (a 140 And Counting alum) has a short story in Rocket Science, an anthology due to be published in 2012 by Mutation Press. Also a 140 And Counting contributor, Lucas Stensland has a short poem (“Bring Me My Captain’s Hat”) in the March issue of Four and Twenty. And, in the Wish We’d Seen This Before It Happened category, turns out that URB editor Joanne Merriam‘s reading with Peg Duthie (Measured Extravagance) and Mary Alexandra Agner (The Scientific Method; The Doors of the Body) was a Critics’ Pick in last week’s Nashville Scene. URB editor Joanne Merriam read poetry with Peg Duthie (Measured Extravagance1) and Mary Alexandra Agner (The Scientific Method; The Doors of the Body) today at the Nashville Public Library, and blogged about it here. 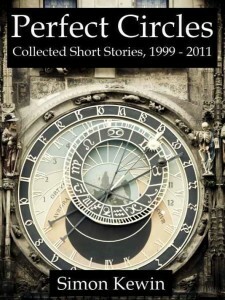 And, some new publications from 140 And Counting alums: Aurelio Rico Lopez III‘s poem “Eastern Demons” appeared at Every Day Poets on March 22nd; Simon Kewin‘s short story “Live From The Continuing Explosion” from Perfect Circles (which cover photo, incidentally, appears to be of the same Prague astronomical clock featured on the cover of Blueshifting) was reviewed at length by StoryADay; Berit Ellingsen has work in issue 2 of Lost in Thought; S. Kay was featured at trapeze on March 15th. 1Which is now available at Barnes & Noble! 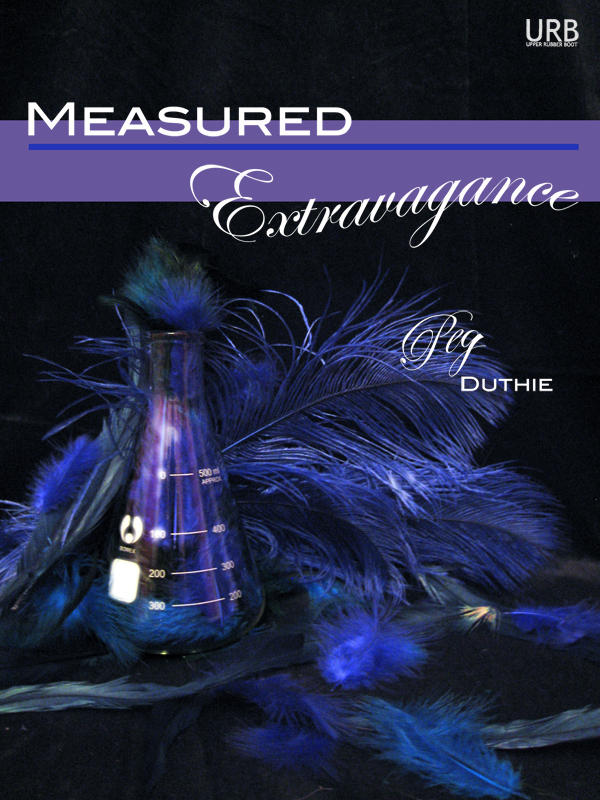 Marissa Lingen reviews (and likes) Peg Duthie‘s Measured Extravagance. Take Five : Best Contemporary Tanka, Volume Four will contain tanka by 140 And Counting authors Alan Summers, Alex von Vaupel, Alison Williams, Carol Raisfeld, Chen-ou Liu, Christina Nguyen, Deborah P. Kolodji, Helen Buckingham, John Stevenson, Kath Abela Wilson, Liam Wilkinson, Lucas Stensland, Miriam Sagan, and Stella Pierides. Their work was selected from over 18,000 pieces published in 2011. Congratulations to all! Simon Kewin had a very short story today at trapeze, and Deborah Walker had a lovely little poem there last week. In addition, the always thoughtful Ron Silliman wrote a blog post about the haiku form, Haiku 21 (which contains work by Jim Kacian and John Stevenson, and possibly other 140 alums unmentioned by Silliman), Jim Kacian‘s Long After and john martone’s Ksana. Measured Extravagance is now available on Amazon (US, UK, DE, FR, IT, ES)! Still to come: the ePub version will go live sometime this month. For Read an Ebook Week, 140 And Counting author M. Darusha Wehm has 50% off everything at Smashwords, except Beautiful Red, which is free (use the coupon code REW50); and asbestos boots on beatnik feet has just published three poems by Neil Ellman. And! Upper Rubber Boot now has a Smashwords account, so we can sell PDFs. 140 And Counting and Blueshifting are both available now in PDF, and Measured Extravagance is available for the first time in any edition. Measured Extravagance will be released shortly in epub and mobi.